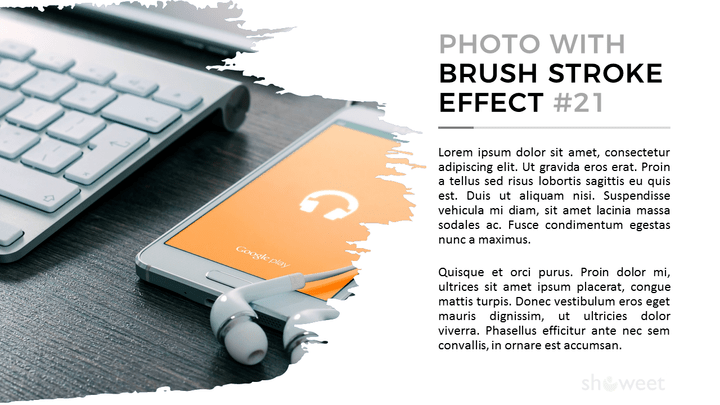 This free creative mockup collection for PowerPoint will beautifully change the shape and outline of your photos or any picture in your presentations. 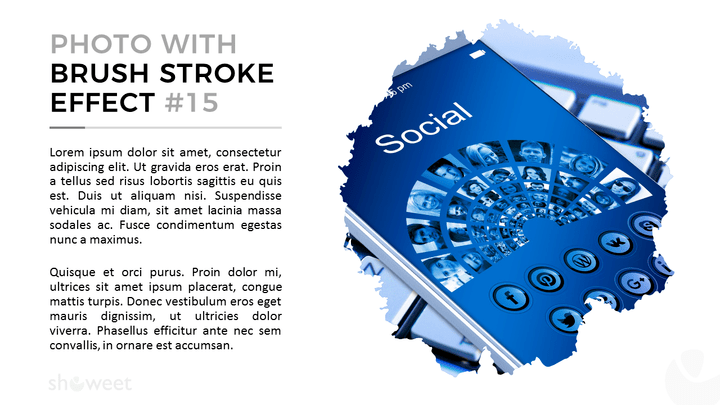 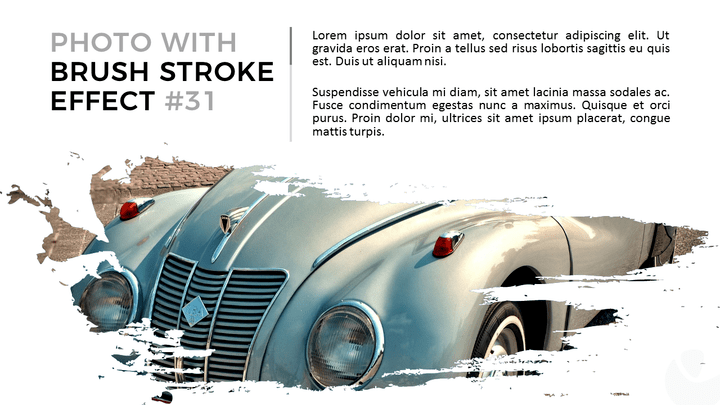 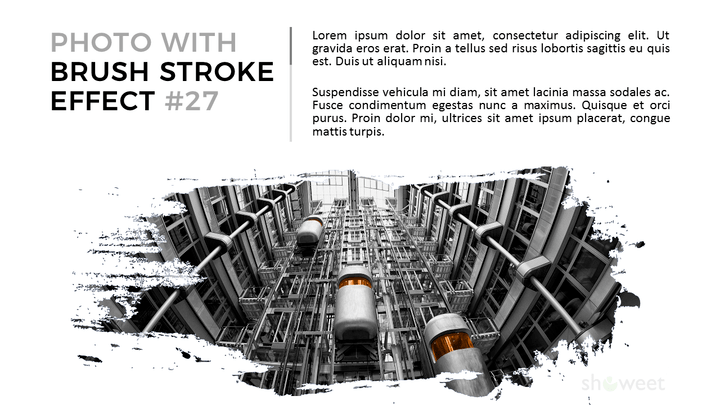 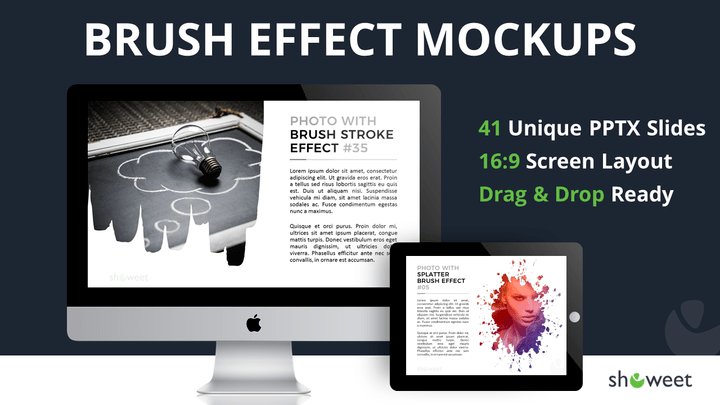 The free PPTX document contains a selection of 41 custom-made mockup layouts for your pictures. 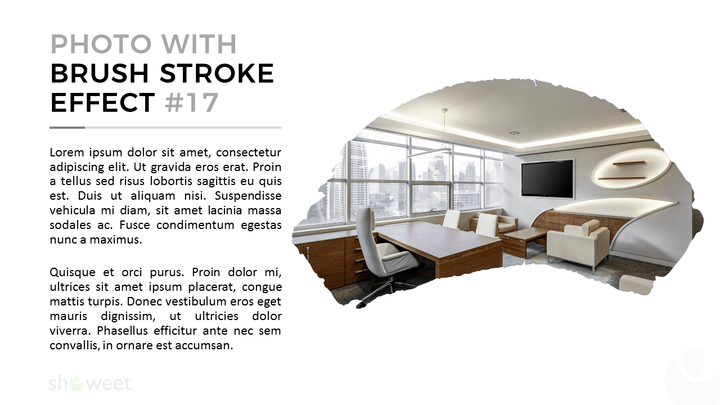 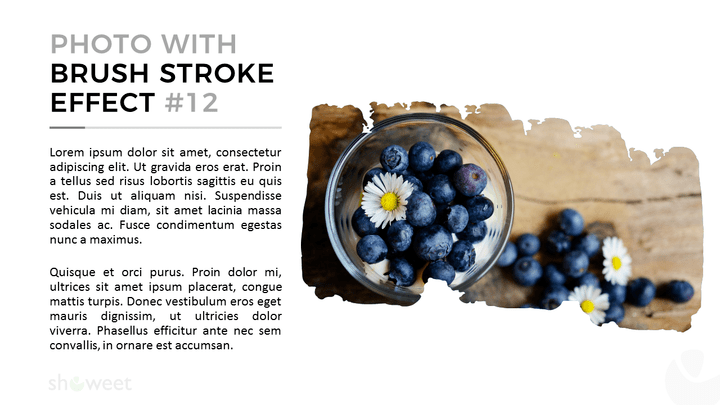 All the slide layouts are based on Master Slides: the picture placeholders are already built-in, formatted, optimized and then very easy to use. 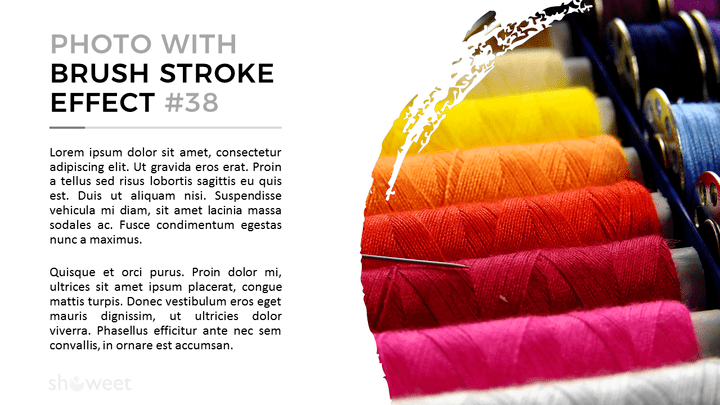 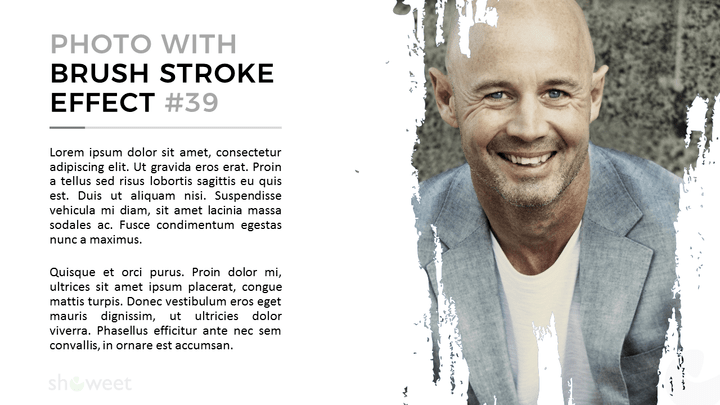 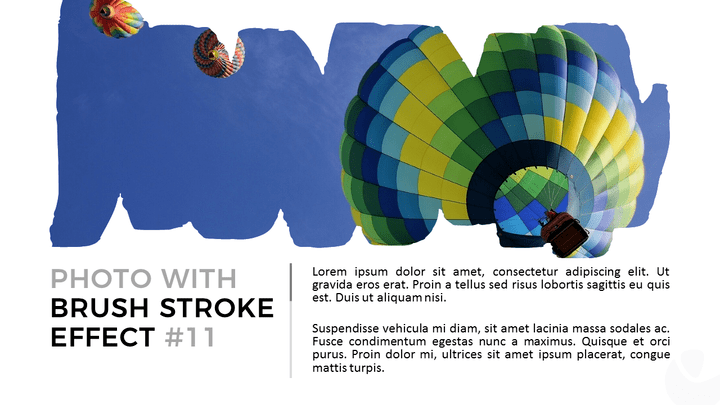 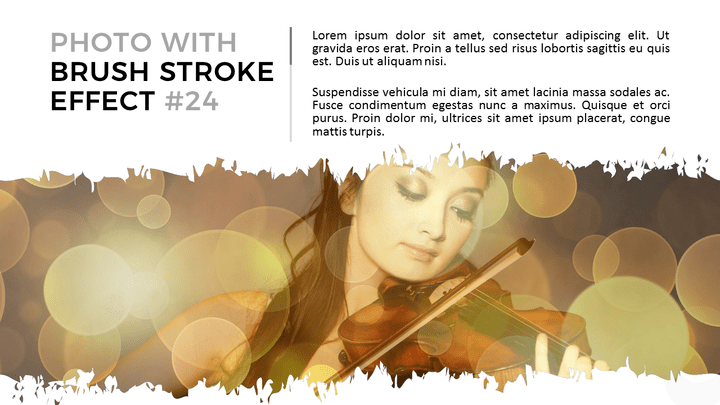 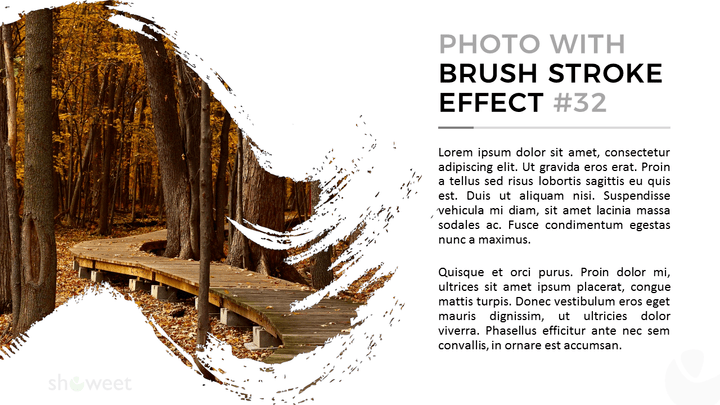 Once inserted, your image will automatically adjust the dotted border brush shape. 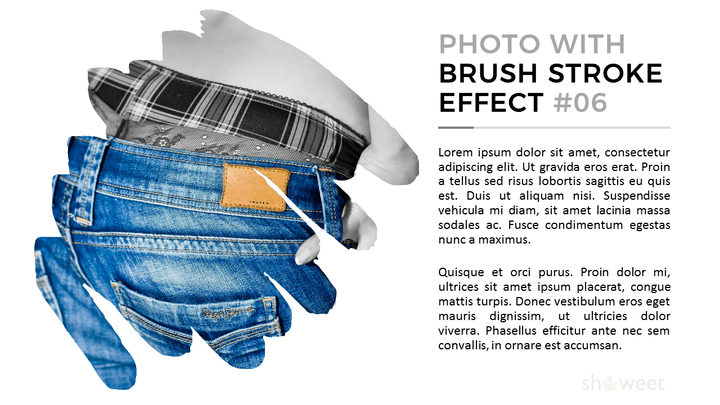 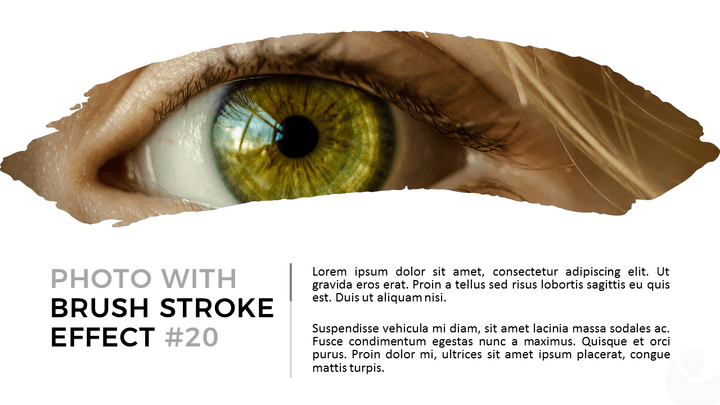 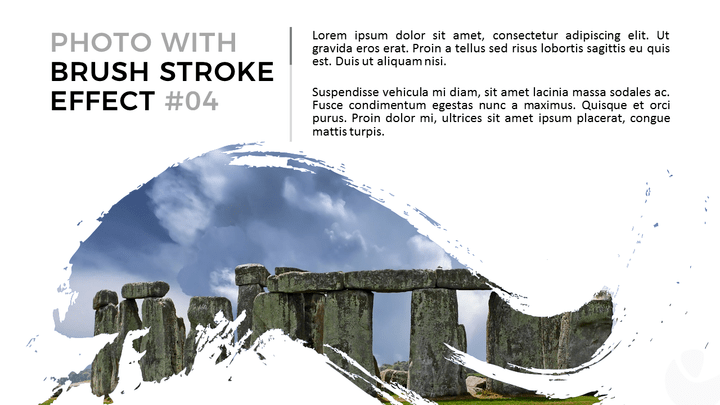 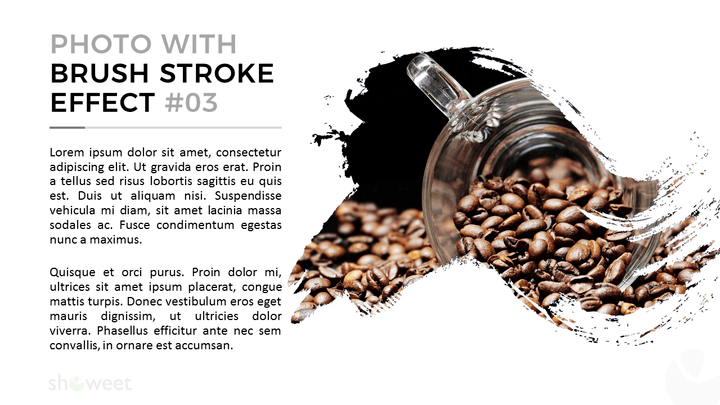 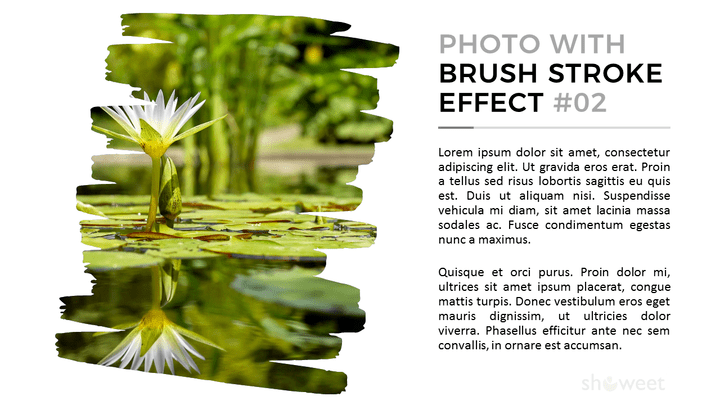 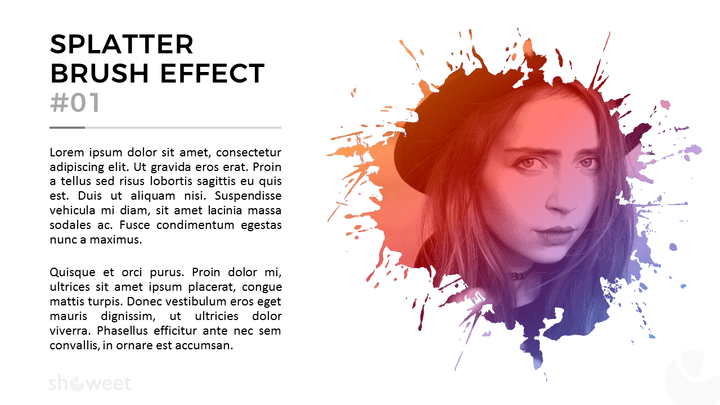 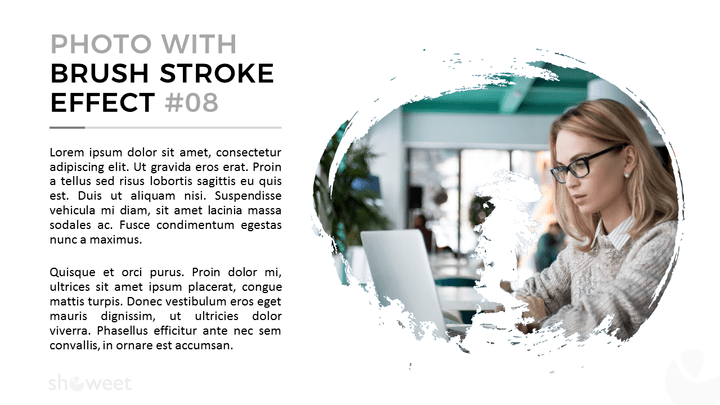 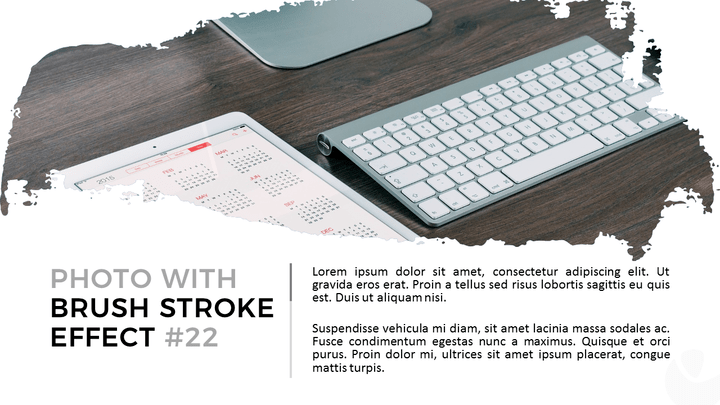 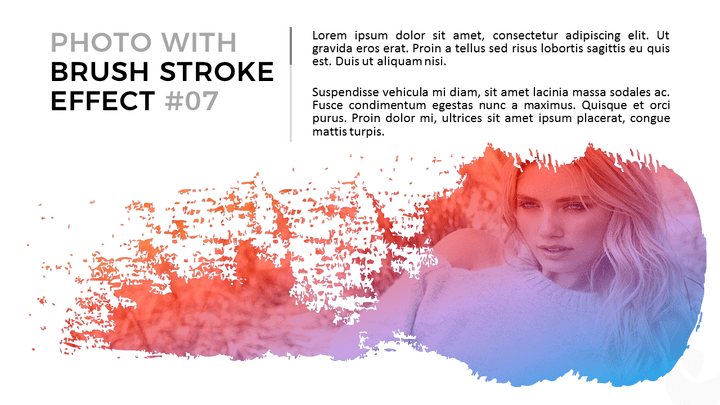 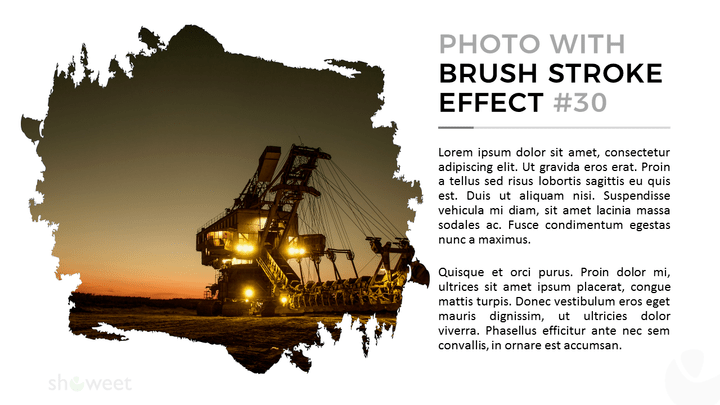 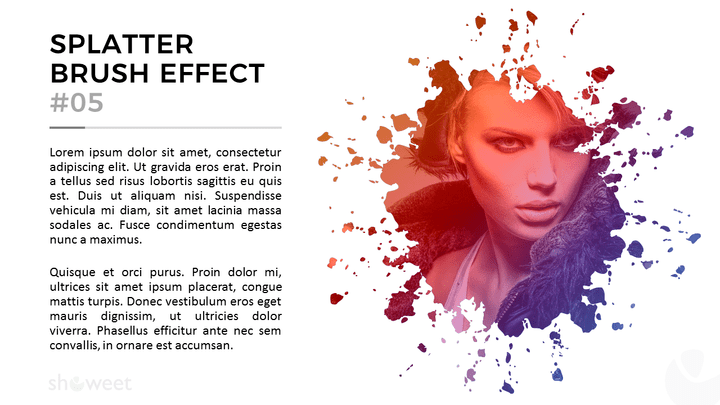 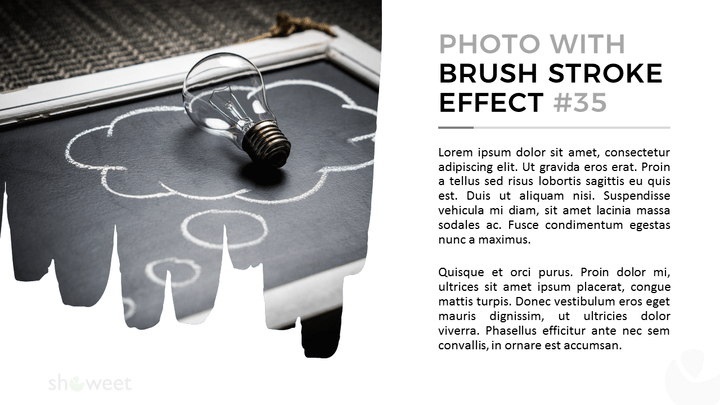 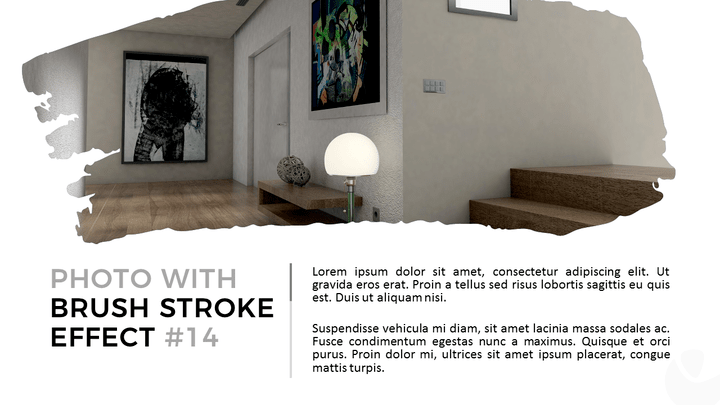 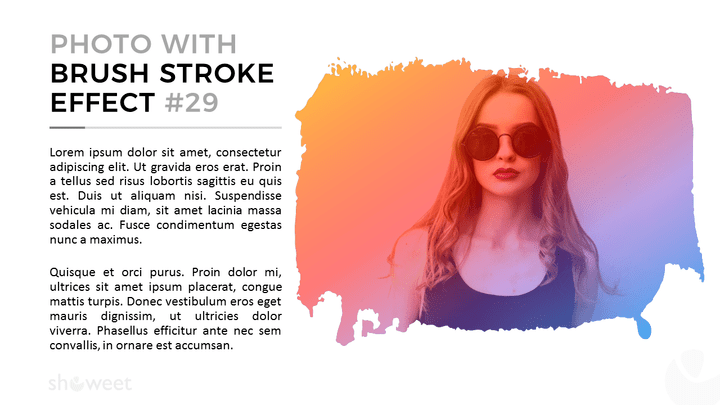 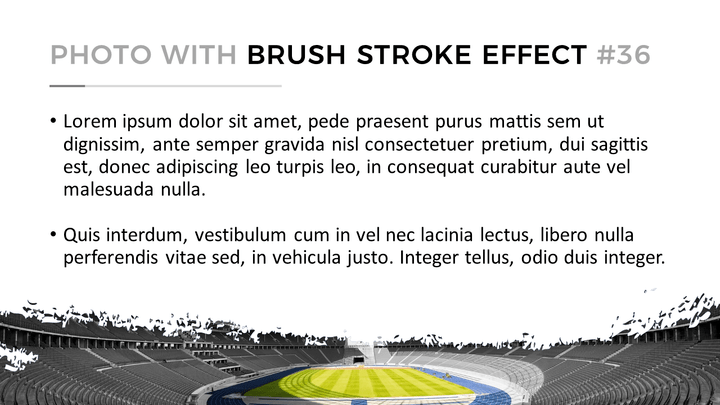 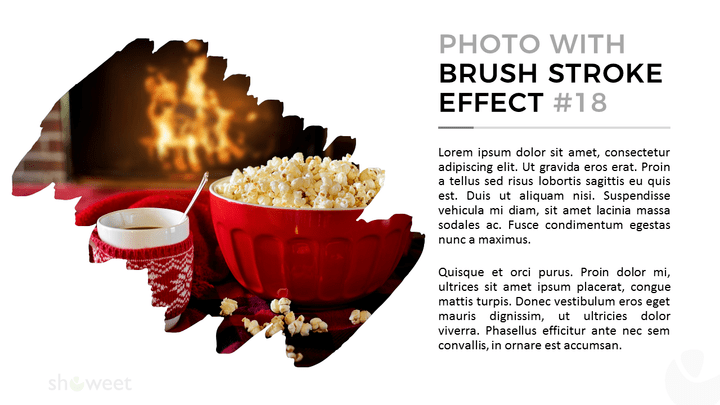 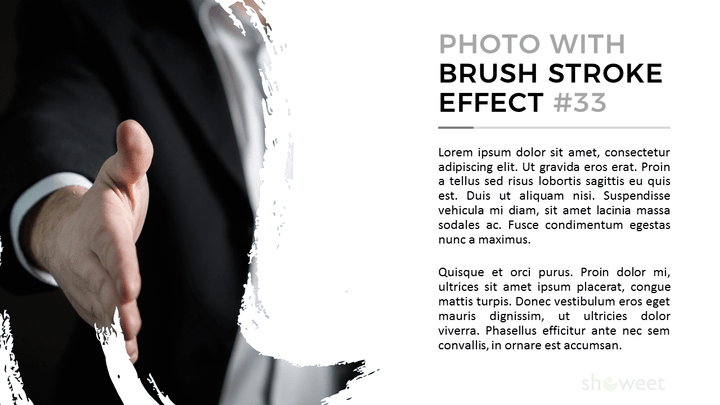 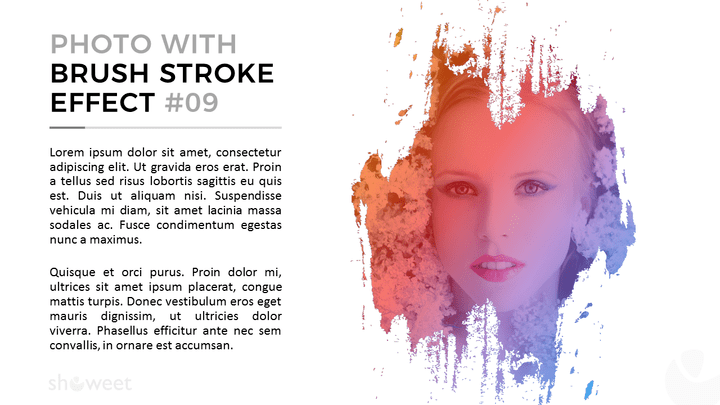 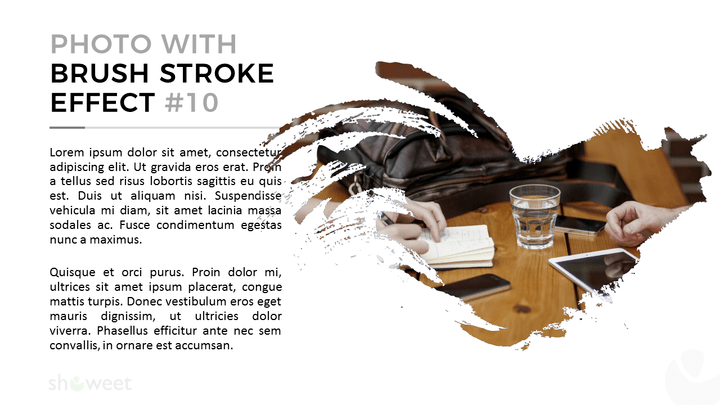 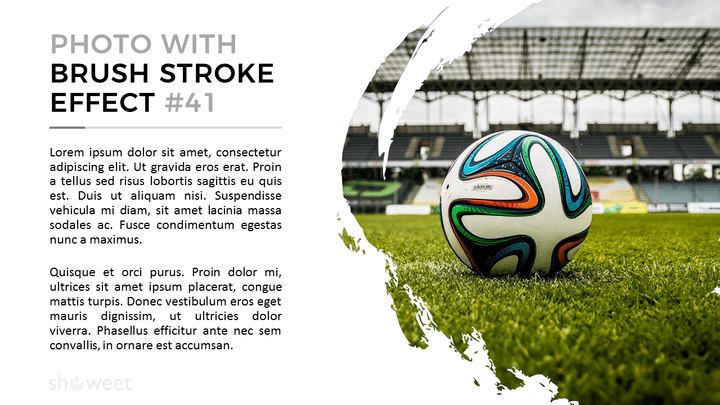 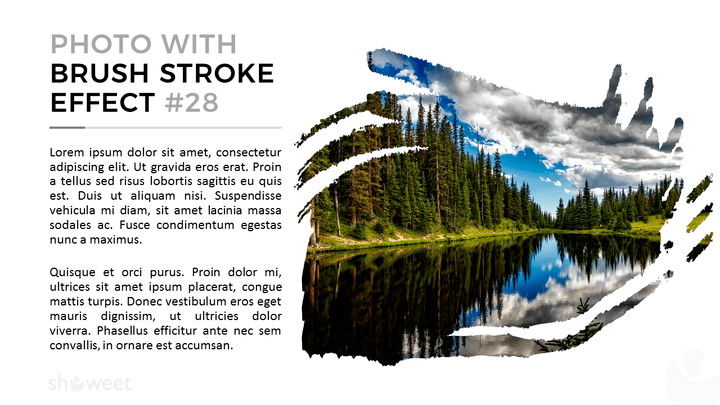 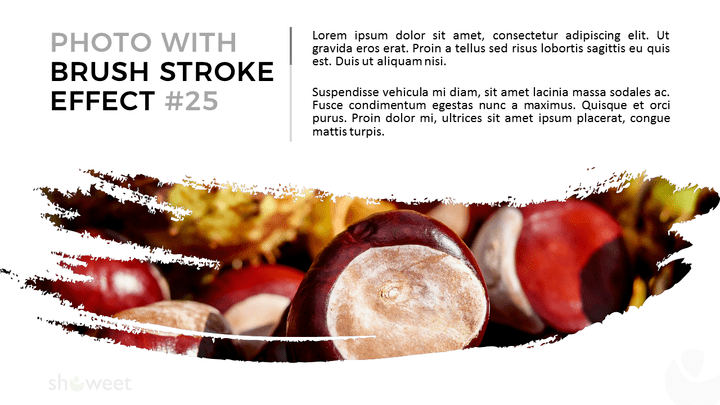 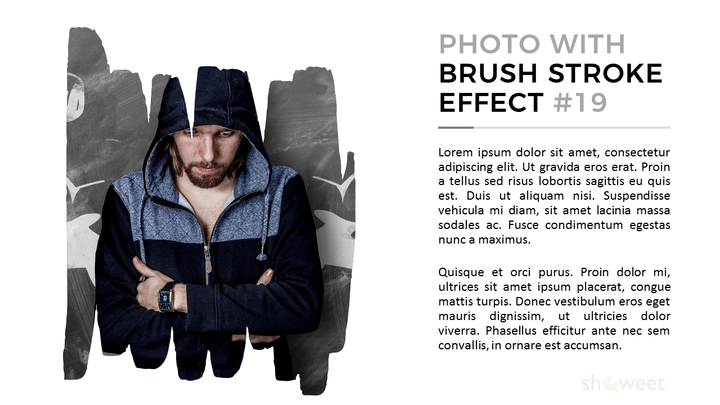 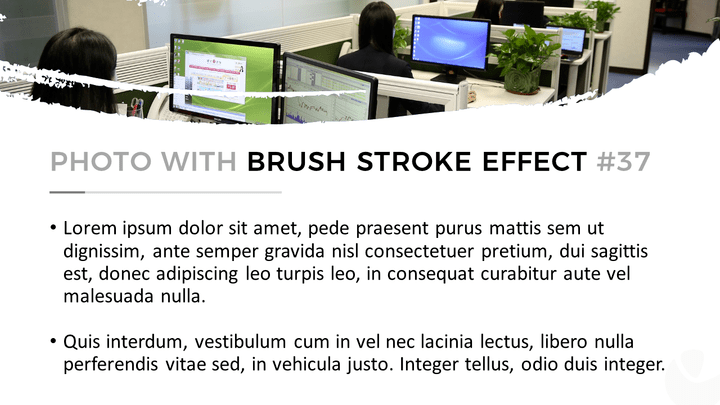 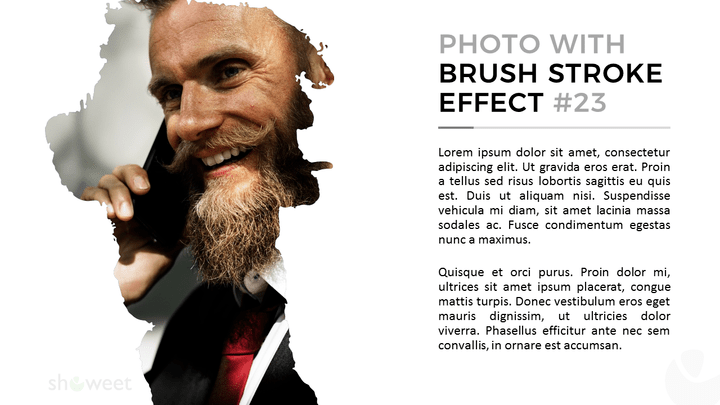 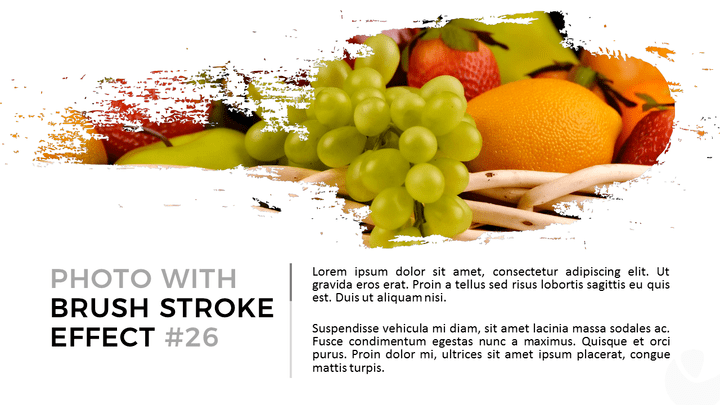 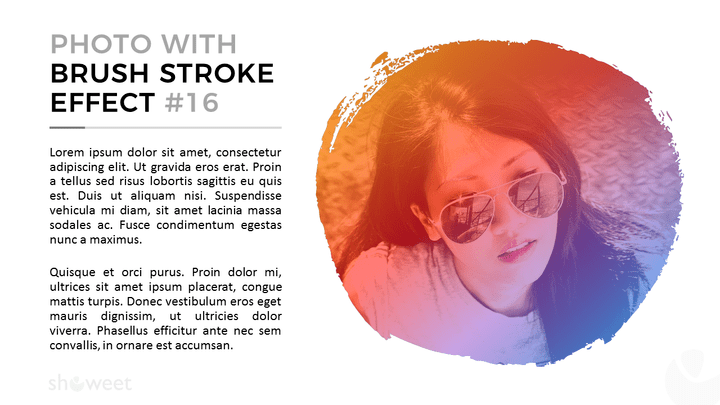 Download the ‘Brush Effect Mockups for PowerPoint’ for free!